A car purchasing platform, MobilKamu, announces series A funding led by East Ventures and Genesia Ventures. Denali Mitra also participated in this round. This funding should accelerate the company’s effort to be Indonesia’s leading platform for car purchasing. 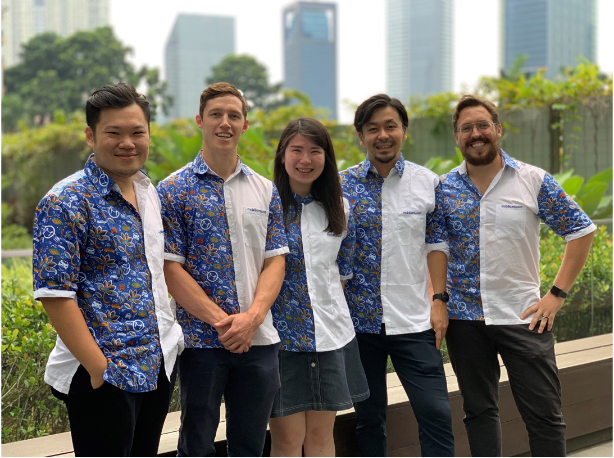 Founded in 2015 by Wilton Halim, Kalen Iselt, and Caue Motta, MobilKamu claims to be one of the competing online platform for car purchasing with a number of sales in 2018 reaching 150 cars in various brands every month. MobilKamu receives seed funding in the late 2017. The company also partnered up with more than 80 car dealers in Jabodetabek and some of the financing companies. In 2019, MobilKamu plans to expand its business to other cities. Previously, they’re focused on Jabodetabek area. In additon, MobilKamu has another site for selling motorcycle called MotorKamu. In an effort to reach broaden users, MobilKamu partners with Bukalapak in a form of BukaMobil and BukaMotor features. “Through an exclusive technology, MobilKamu has introduced a seamless experience in purchasing new car by reducing issue on consumer’s interaction with other parties. This solution has given additional value for car sales agents, payment companies, and car dealers to run business more efficient and car rate to be more affordable. As an early investor, we’re excited to support MobilKamu development for creating new car market potential in Indonesia,” East Ventures Partner, Melisa Irene said.